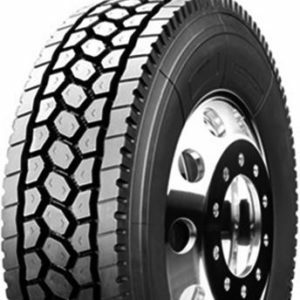 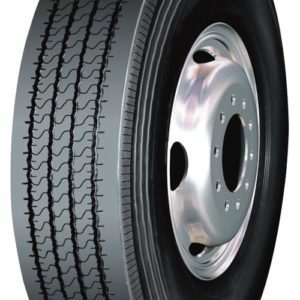 The FT105 is Double Coin™s fuel efficient, low rolling resistance trailer position tire built for multiple applications. 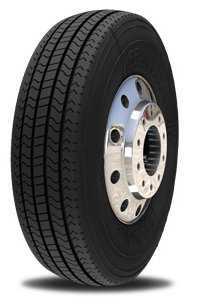 Its EPA Smartway Verified Technology promotes fuel efficiency and its extensive siping encourages even wear in free rolling positions. 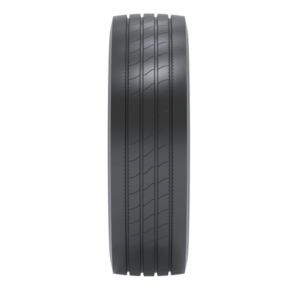 The FT105™s high quality and durable casing extends the life of this tire, making it the value choice for long-term ownership.